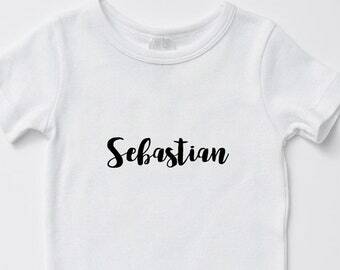 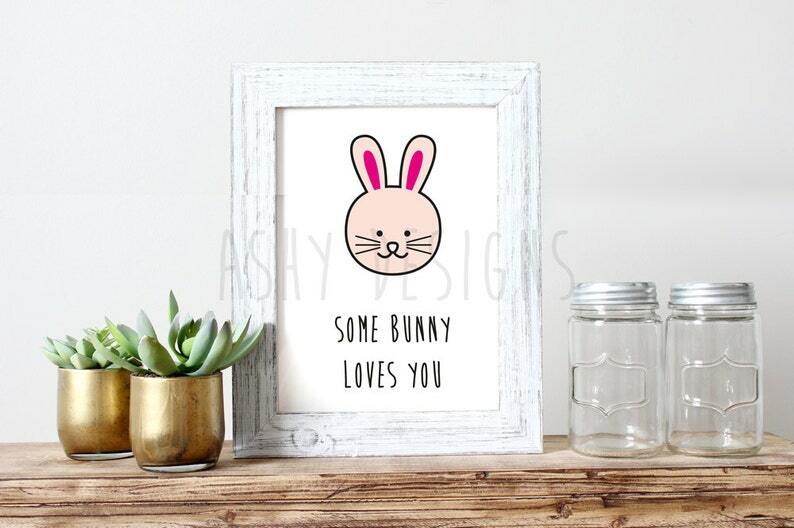 "Some Bunny" = "Somebody", so cute and cheeky! 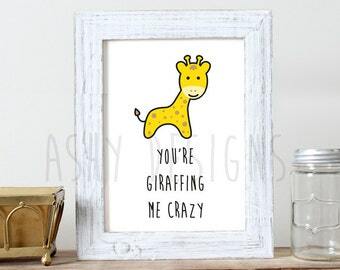 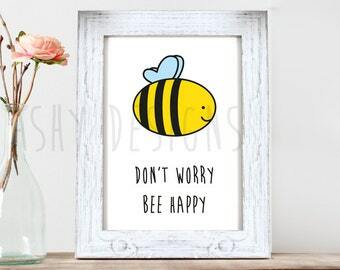 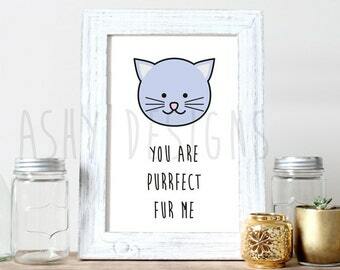 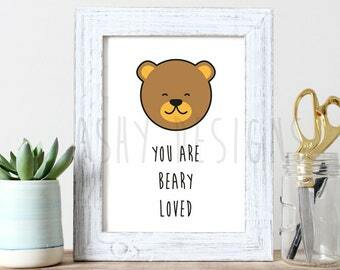 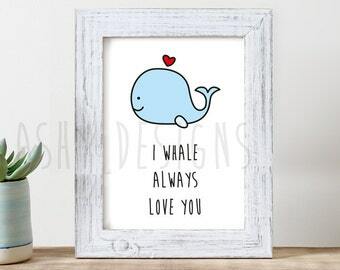 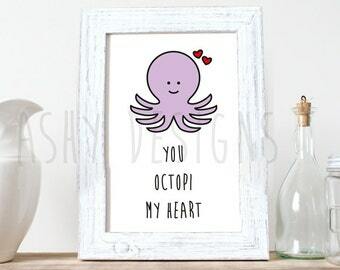 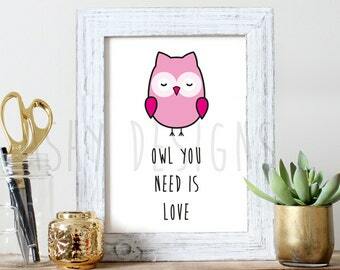 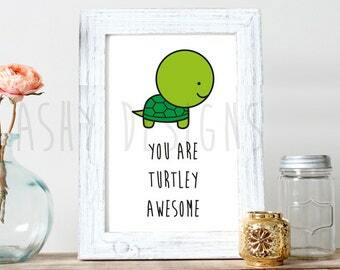 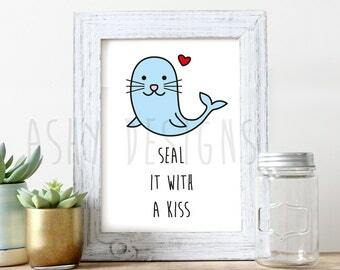 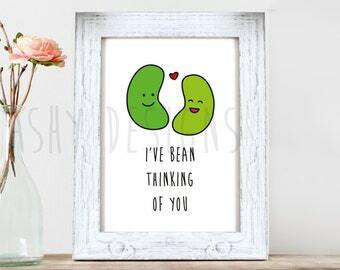 This adorable animal pun design is an 8x10 inch print. 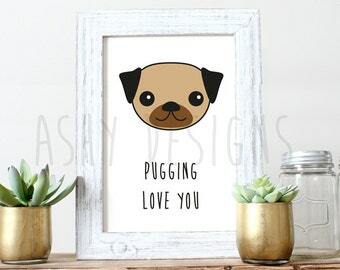 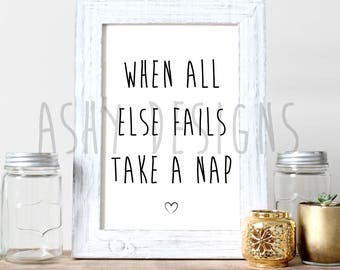 It is a great wall art/picture frame idea for the home or a unique gift for someone you love.